Leaving home and familiar surroundings can be unsettling. At Solvang Friendship House, our caring staff and friendly campus help our residents maintain a comfortable, dignified lifestyle – one where they’ll find helpful personal assistance with activities of daily living. Solvang Friendship House Alzheimers care CaregiverBehind the friendly smiles and helpful attitudes is a well trained staff, committed to providing quality care and treating all residents as family. We go the extra mile to make Solvang Friendship House a comfortable and inviting home. 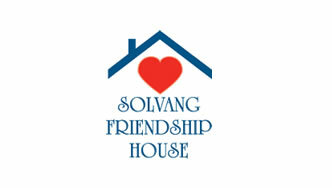 The Solvang Friendship House is an Eden Alternative registered home.